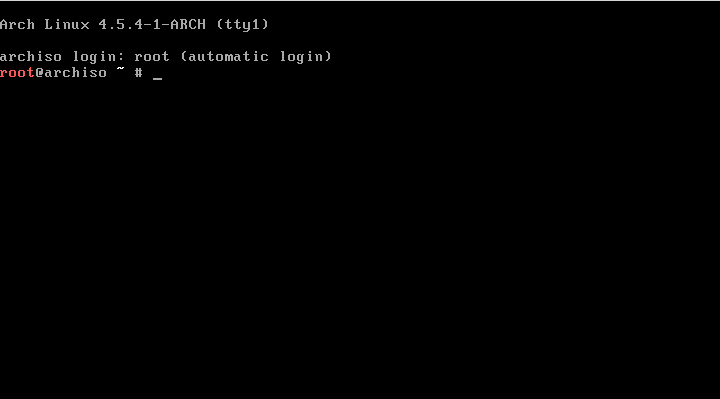 Arch Linux is often rather challenging or scary when it comes to a newbie's first Linux experience. 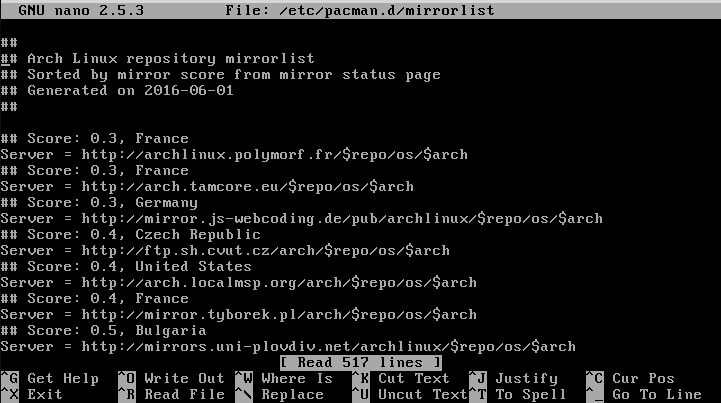 Some reasons you may want to go with Arch would be the Pacman package handler, or the fact that it comes with no bloat software that will allow you to truly make it your own. In the installation process, there is no GUI or "Press Next to Continue" to hold your hand. This usually drives people away. I also found the forums to have lots of impatient people who expect you to magically know what you're doing. 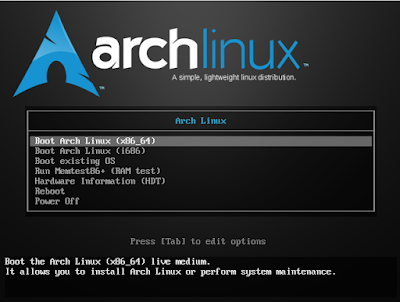 Here I will try to provide an in depth guide on how to install and setup your own Arch Linux computer. Next, we need to prepare a USB device. 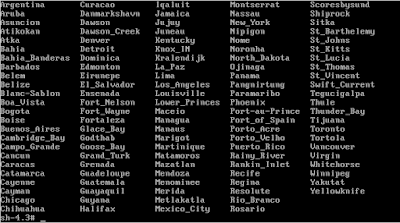 There are a few ways to do this but if you are on Windows I would recommend Win32 disc imager from SourceForge. On SourceForge there is a video you can watch instructing you how to properly install the ISO to the USB drive. If you are on Linux you can do a GUI install with the gnome-disks package. There are others ways to do it but these are the most convenient. Now you need to boot from the USB drive by entering your BIOS. Every computer has a unique way of entering the BIOS. Typically you mash the delete key when powering on your PC. Once in your BIOS you will need to find a boot priority setting and move the USB drive to the top of the list. Now that you have booted from the USB drive we are ready to enter the installation process. This will tell you if you are connected to the internet by checking your connection with Google. Assuming you are we will move on. then mount /dev/sda with the above command. This will update your package list and allow you to install the most updated software. 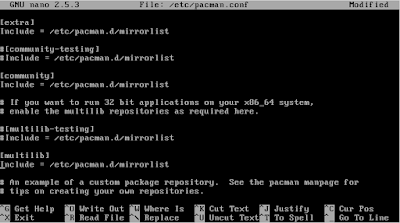 In this command it is required to install the base package, base-devel is optional however. 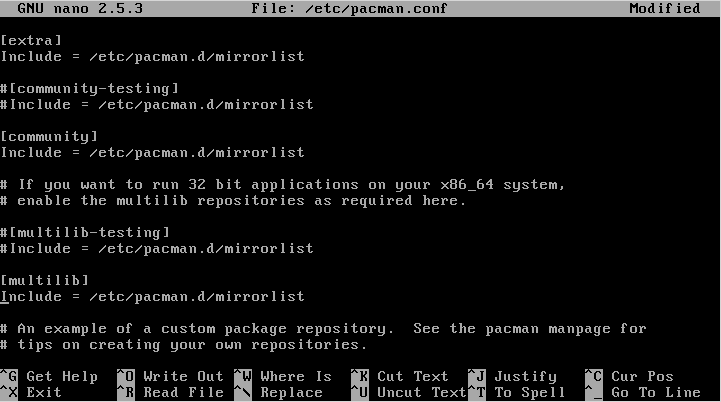 I am going to install it as it provides some packages I might need later down the road. Just press enter to select the packages and the installation process will begin. Depending on your Internet connection speed this could go very quickly or quite slowly. In my case the file's size is roughly 800 MB so this could take some time. During the installation it will likely suggest 'recommended' packages for the ones it is downloading. 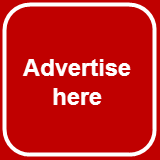 You are not required to download any of them but do note that for some software you may download later these recommended package may contain necessary files to later implement a feature. It is usually not necessary, but in the future you can edit this file with nano /mnt/etc/fstab but please know it should be ready to go and not require any additional setup. In this case I will be using the ,en_US.UTF-8 locale which requires you to scroll down and remove the ‘#’ in front of the locale. The ‘#’ tells the computer to ignore this line of code. If you speak a different language change this command with your locale of choice. 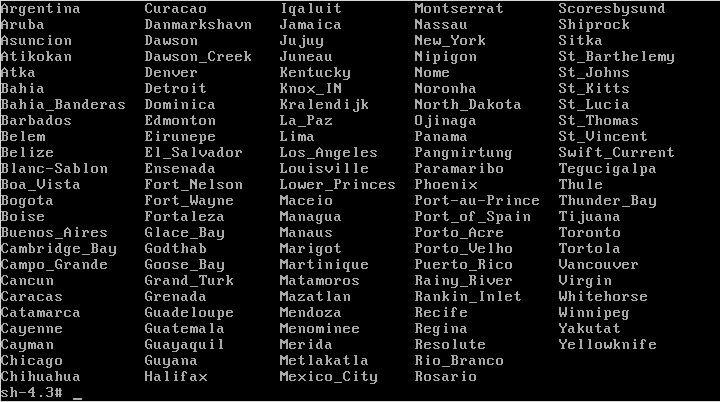 You may also need to run locale-gen if the error persists but it might not be necessary for you. This creates a system link to your system's time and you should be ready to go. and look around. If you want to install Skype at one point enable the multilib repository. and you're done with Pacman. Please note that your password will not appear while entering it so do not worry. This is a standard Linux security feature created to protect your passwords. Scroll down until you find the wheel group. 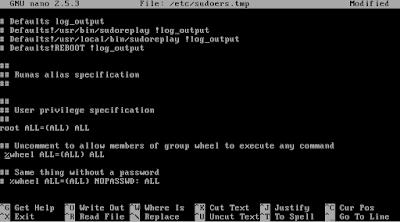 Control X to leave and you now have sudo available for your users. Now go ahead and reboot. At this point remove your USB device. Continued in the 2nd part. wifi-menu does a perfect 'cli' job for wireless connection install. The frase:'Using Ethernet is significantly easier,' is nonsense. Yeah sorry about that. Unfortunately I don't own any wireless devices or a wireless adapter. That sentence really just applies to me. Thank you for your suggestion. I appreciate it. 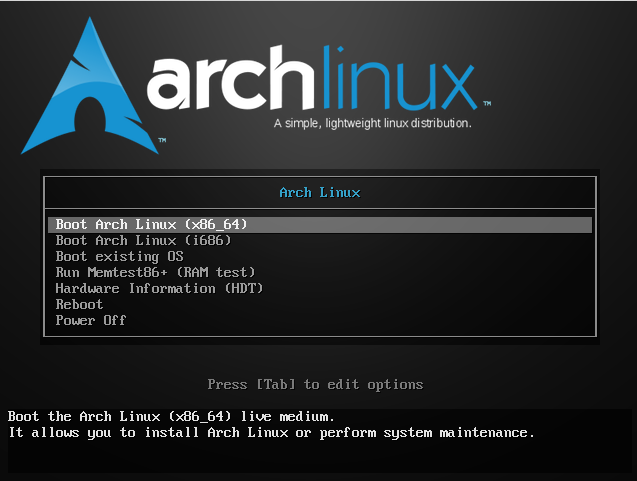 Don't take this too personally but this is good first attempt but poor quality results Arch Linux installation guide. Lots of redundant installing steps, just installing gnome after the display driver would have pulled X and most if the rest of your separate installations as dependencies. 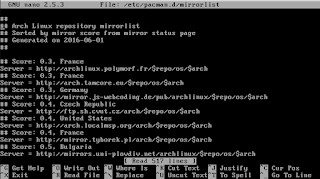 You also didn't link to the official arch install wiki, beginners install wiki and general recommendations wiki all well written and complete unlike this guide. For instance, I assume you are running on an Intel CPU or your readers do. Processors may have faulty behavior, which the kernel can correct by updating the microcode on startup. Nowhere in this guide do you address this and you and your readers who follow this guide instead of the official ones may end up with systems running with faulty behavior and are then unleashed into the world or to arch support forums or other Linux or computer support forums looking for help with their faulty systems or simply just come away with the impression Arch is faulty or crap OS on their system. And yaourt? Seriously? No walk through of how to easy install an aur package using the manual process is that aur helpers automate or linking to the official arch wiki page on aur helpers so the user can choose between many better yaourt alternatives? 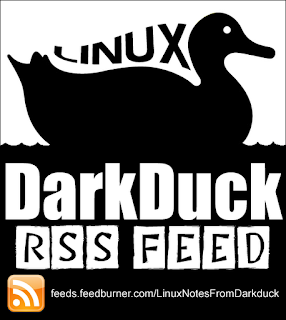 Grub without saying why or linking to the official arch wiki page to help your EUFI users, systemd-boot, or other bootloaders mentioned in the official arch wiki? What about frequency scaling support and power management for your laptop users so they don't see their laptops running full bore running through their batteries and higher temperatures in no time at all, missing this information in this guide will make those users run back to Windows or OtherOS to gain back battery life and cooler running because you didn't mention it or link to the official arch wiki pages which does as a further reading exercise for the users of your guide. It isn't difficult to add the instructions to install Intel graphics, AMD graphics or even VirtualBox graphics which would cover off the majority of the reader base. Or even mention the different choices between open source and closed source video drivers and their relative performance to guide readers. Going outside the various official arch install wiki pages is like the xkcd comic about 14 competing standards so someone makes the 15th except that with respect to this guide as it stands now people end up with a partially-properly built and configured system and end up with behaviors and issues associated with systems built that way. Maybe you should have just focused on installing it on a virtual machine instance so users could play and learn more or perhaps you should have taught your guides readers the single command to remove all packages except base and base-devel packages so users of your guide can "pop" off all the packages installed after that point in the installation and as good practice rebuild again and again without everything from scratch or pop and build out KDE system or pop and build out plasma or pop and build cinnamon, xfce, lxqt, etc. Very easy to get a lot of very good practice in with a very flexible Linux distribution such as Arch.